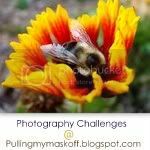 The photo blog pullingmymaskoff is having an apparel challenge. Interesting since I am usually having some sort of personal apparel challenge. 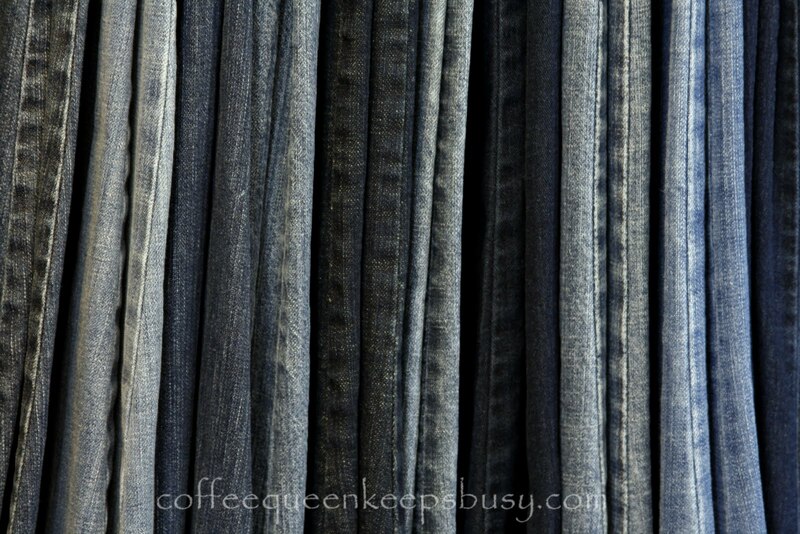 My wardrobe consists of jeans, beige shorts, and cardigans/polo shirts/t-shirts in various solid colors. Not exactly exciting, very 'mom'. 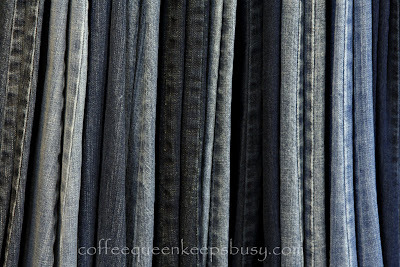 This is a photo of my jeans...while my wardrobe is boring, this shot is somewhat interesting with the various shades of blue. Click the button below to join the photo challenge too!